Dodge has long been one of the most popular automakers in North America. Each vehicle that is crafted by dodge is dependable, stylish and full of great features. 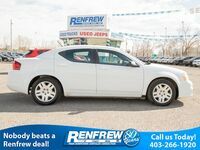 If you are in the market new a Dodge vehicle but don’t want to get one a new one, purchasing a used Dodge model can be a great way to get a nice car without breaking the bank. Read all about our used Dodge models below! 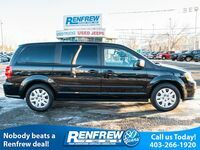 Here at Renfrew Chrysler, our number one priority is our customers leaving our lot behind the wheel of a car that they will enjoy driving for years to come. When you purchase a used Dodge model from our lot, many of them are still under their original warranty. 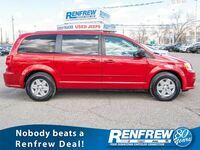 Our finance team here at Renfrew Chrysler will work with you to get a finance deal that works for you. If you are interested, continue reading below about our used Dodge models! 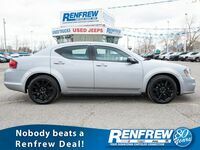 Here at Renfrew Chrysler, we have a wide variety of used Dodge sedan and coupe models on our lot. On our lot, we have both Dodge Charger and Challenger models. Our models range from 2007-2017 but no matter which model you choose, there will be a powerful engine under the hood that will deliver a thrilling driving experience every time you are behind the wheel! 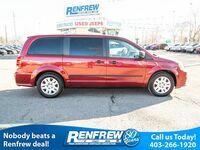 Here at Renfrew Chrysler, we have a great selection of used Dodge minivan and SUV models on our lot. 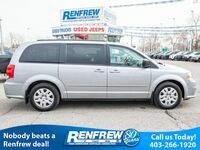 Both the Dodge minivans and SUV models have plenty of space inside for all your passengers, and all the comfort and technology features inside to keep everyone comfortable and connected. 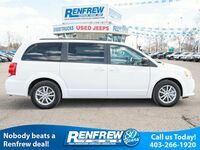 On our lot, we have Dodge Grand Caravan minivans that range from 2012-2017. 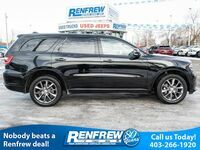 We also have Dodge SUV models on our lot, including the Dodge Durango. 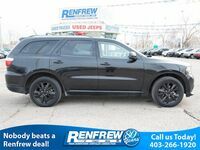 We have Durango models from 2015-2018! Here at Renfrew Chrysler, we have a wide selection of used Dodge trucks on our lot. The trucks we feature are all Dodge Ram models from 2009 and newer. These trucks operate in four-wheel drive and have the power to get even the toughest jobs done. We even have diesel models! You can view our entire inventory online and see what we have to offer. 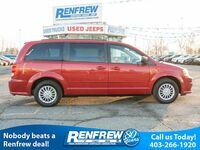 If you have any questions regarding the used Dodge models on our lot feel free to reach out to our sales team here at Renfrew Chrysler! If you see a Dodge you want to get a closer look at you can stop by our lot or schedule a test drive online today!